I need people who can sing!! PLEASE!! 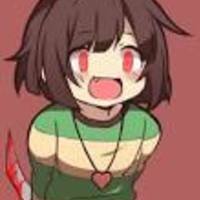 Sing- Lyrics to "Battle Aginst A True Hero"
Say- I always was I crybaby wasn't I Chara? Say- My child which do you prefer? Cinnimon, or Butterscotch? Say- LOOK SANS A HUMAN! !